The Amigo Insulator Hood is designed to fit the Amigo Insulator Medium Stable Rug, the Amigo Insulator Heavy Stable Rug and the Amigo Pony Insulator. 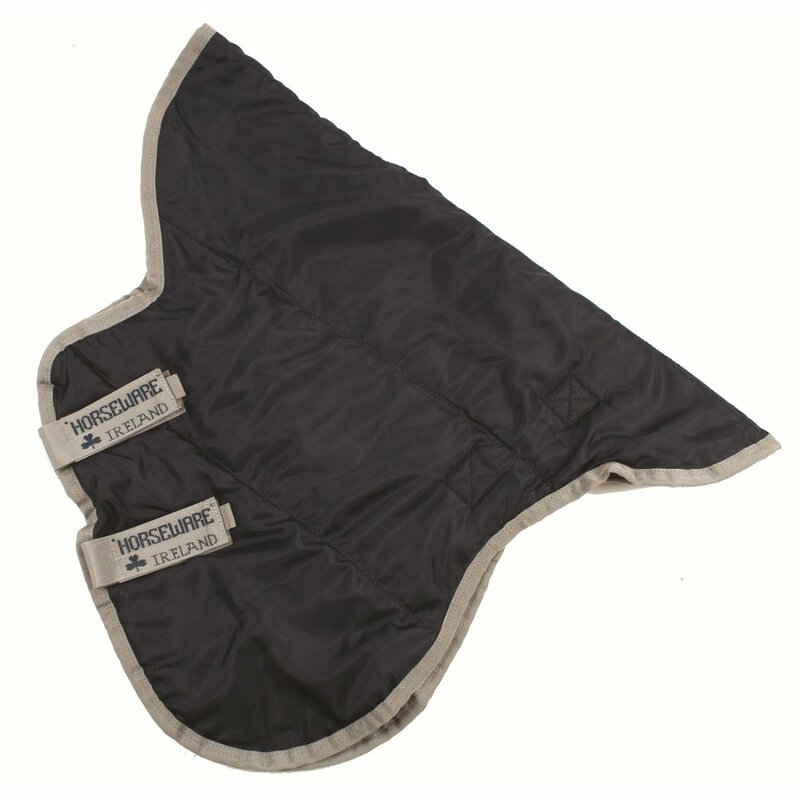 This stable hood has a 210 denier ripstop outer and 150g fill to give your horse extra warmth up their neck. This Amigo Hood attaches with velcro through loops on the outside neck of your Amigo stable rug.